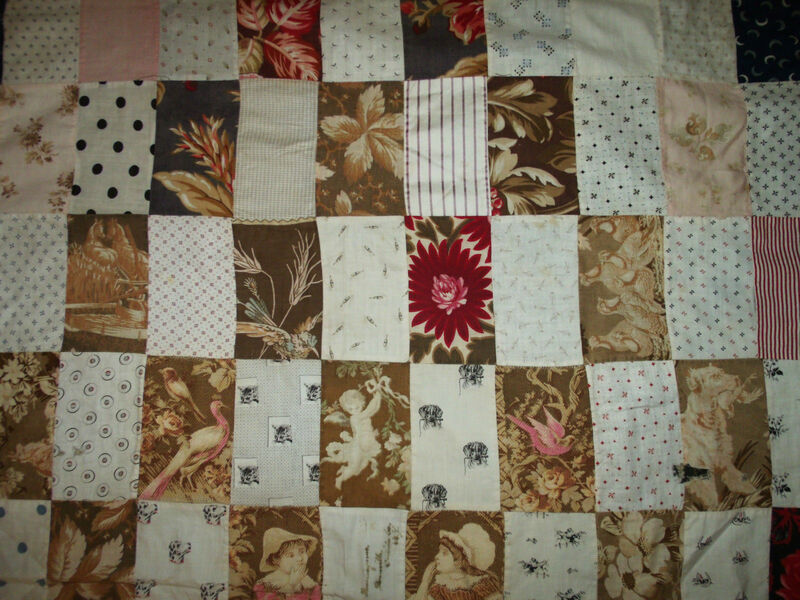 A treasure trove of amazing antique conversation prints from the 1880s/90s in a quilt top from New York State/ Starley Quilt Collection. 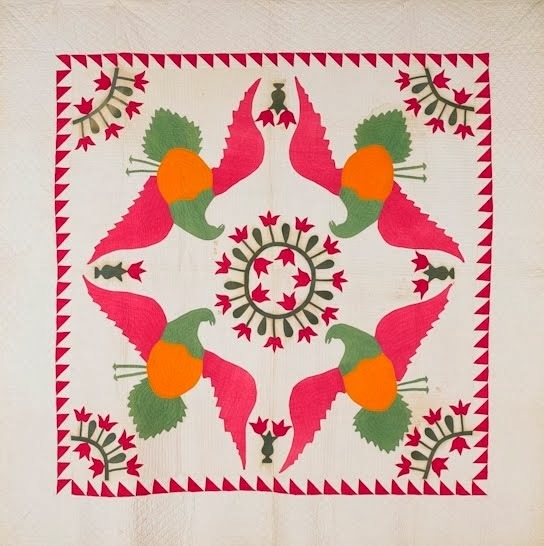 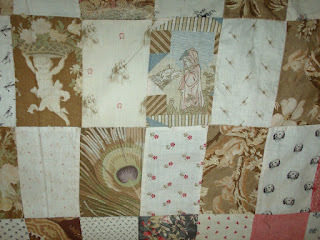 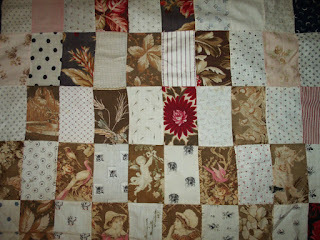 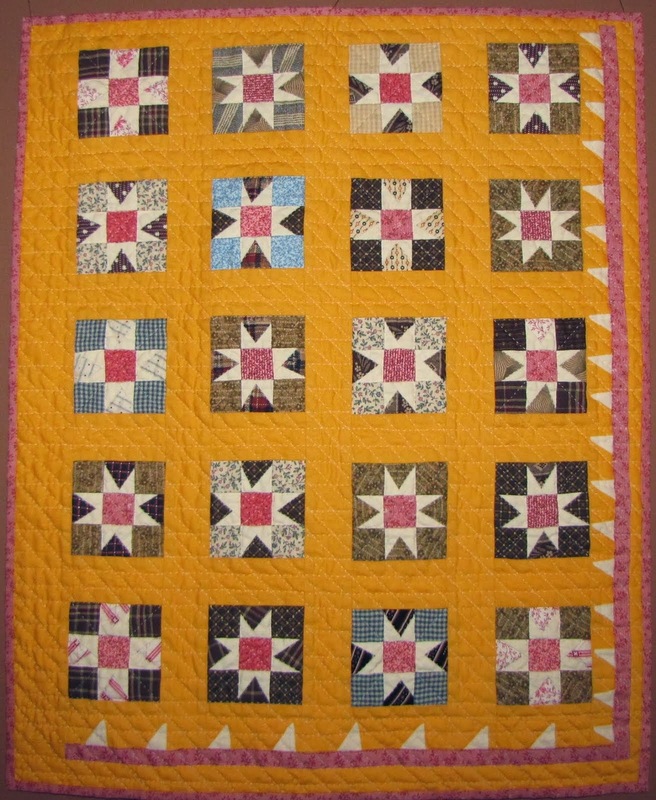 As a Quilt Appraiser (AQS Certified) it is so nice to find prints like this because they clearly date the quilt or top. There's Little Red Riding Hood and the Big Bad Wolf (printed patchwork or cheater cloth), a cherub, peacock feather and a squirrel AND if you zoom in or click on the photo, you'll find several delightful conversation prints! More cherubs and peacocks and novelty prints (zoom in/click again)! 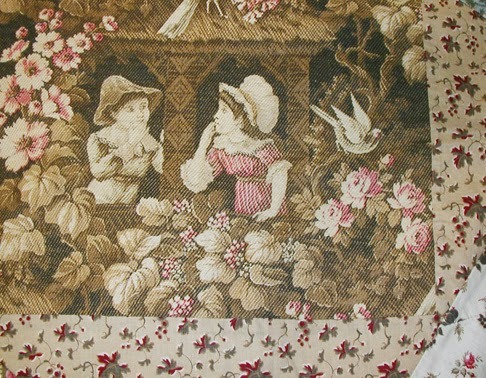 I've never met a conversational print I didn't like! Thanks for sharing.